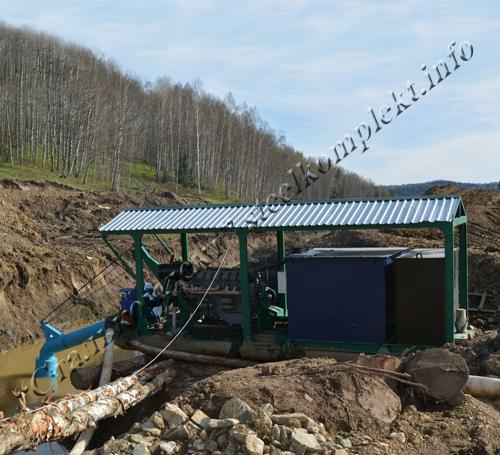 The limited liability company "Mechanical repair plant "Stalkomplekt" - commercial and industrial enterprise. 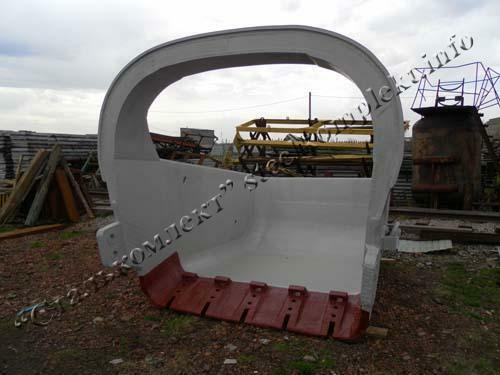 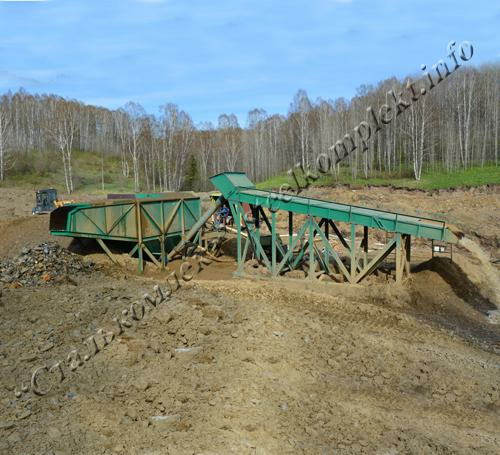 The main direction of the company is production of industrial equipment for sand mining, conversion and mineral processing of commercial minerals. 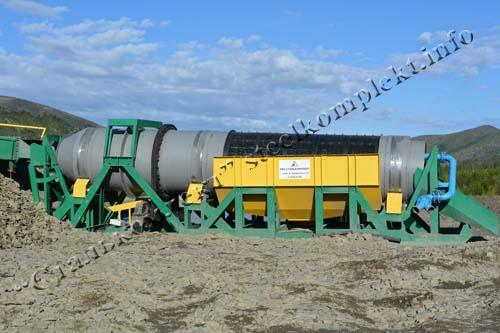 The plant is equipped with all the necessary production equipment for manufacturing various types of concentrating machines with different modification. 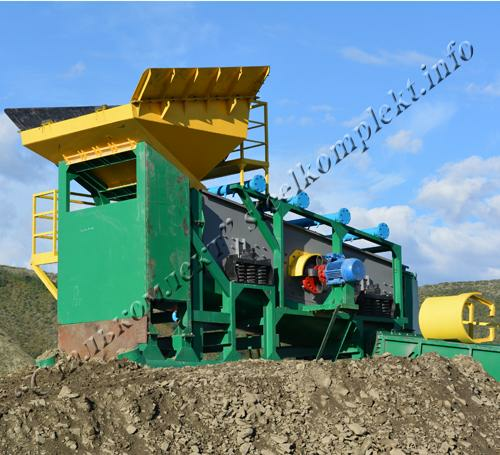 The staff of the plant has all the necessary experience for producing complicated machines and devices which are used in mining operations. 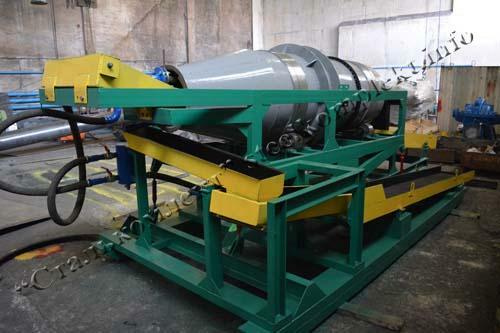 The staff of the plant always studies leading-edge technologies and worldwide experience and uses them in solving technical decisions that allows the customer to get the considerable economical effect when using the equipment produced by the llc "MRP Stalkomplekt". 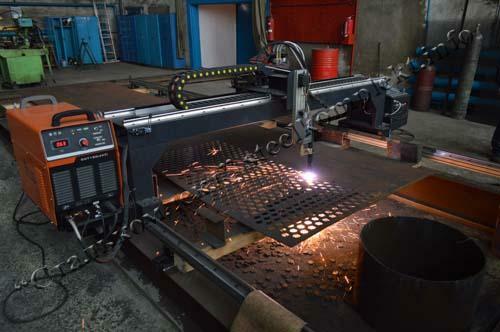 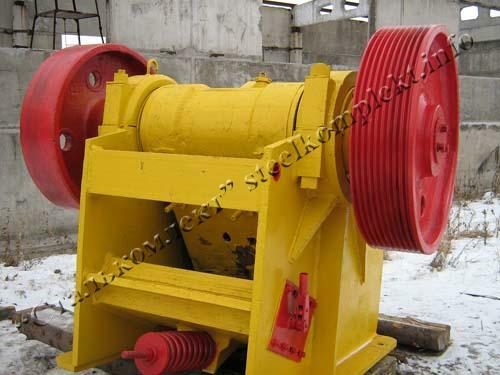 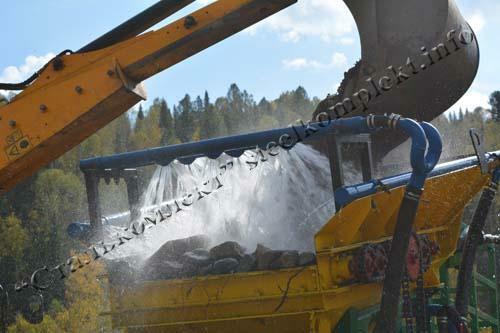 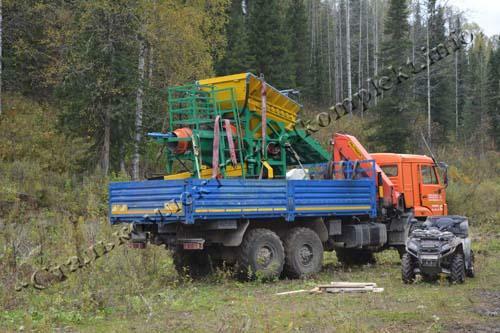 Regular communication of the experts employed by the llc "MRP Stalkomplekt" with the partners allows making the right choice of equipment, exclude the negative factors that influence the technical equipment characteristics, introduce useful changes in the construction of devices to increase the service life and equipment reliability. 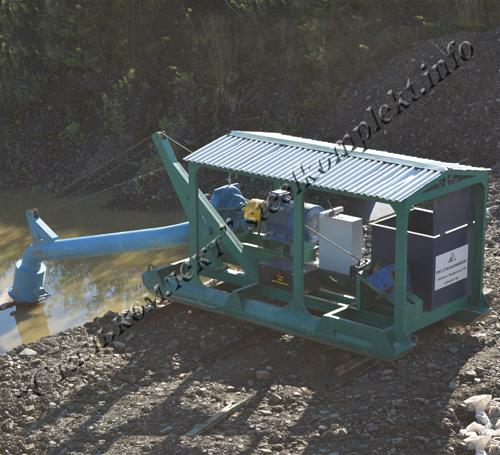 The staff of the plant is always developing more advanced technological equipment with the use of individual RMP and concentrating natural occurrences of raw materials. 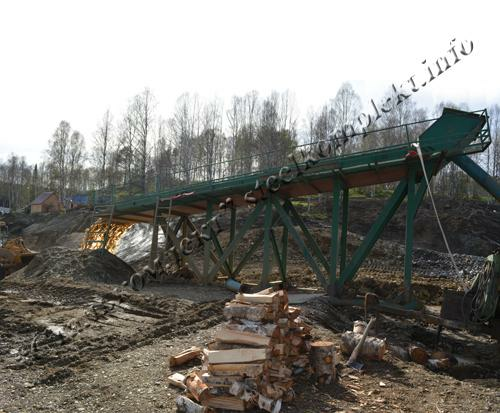 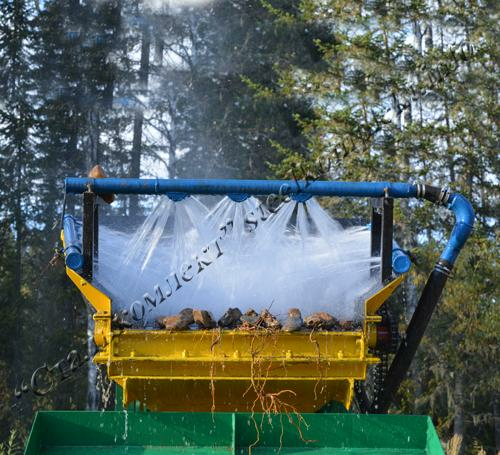 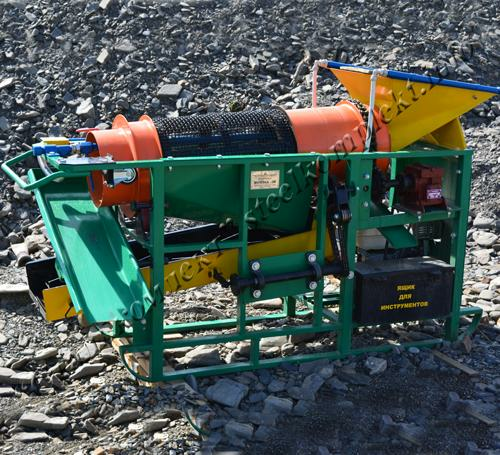 The creative approach of plant designers enables to find decisions for the most difficult mining and geological conditions by using the equipment produced not only in the llc "MRP Stalkomplekt". 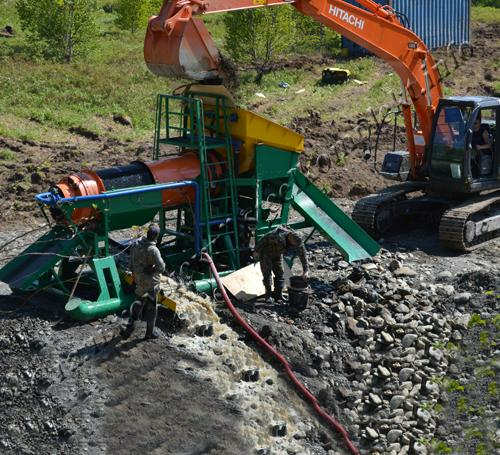 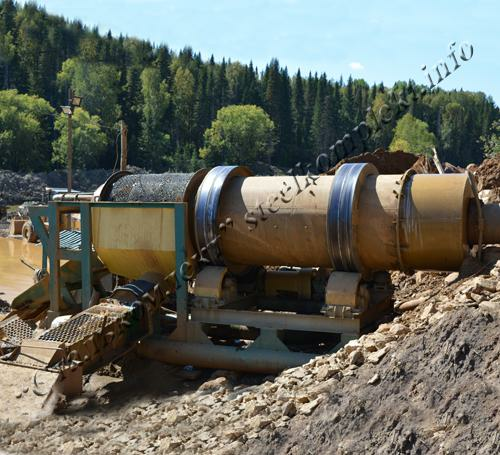 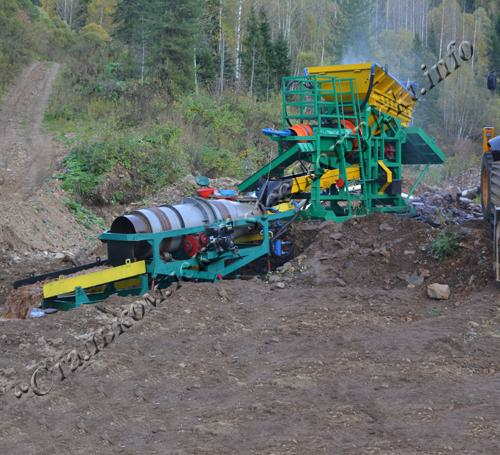 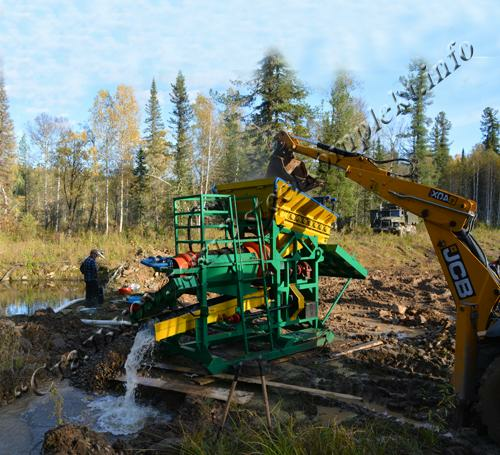 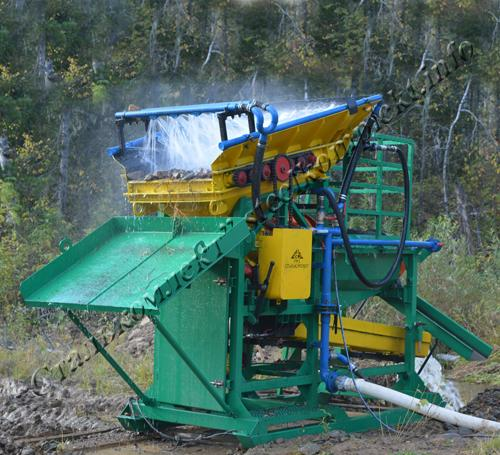 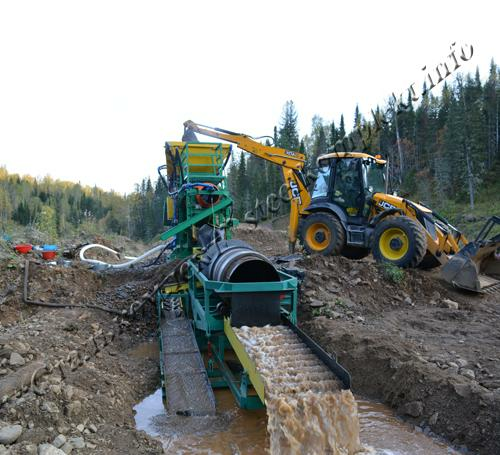 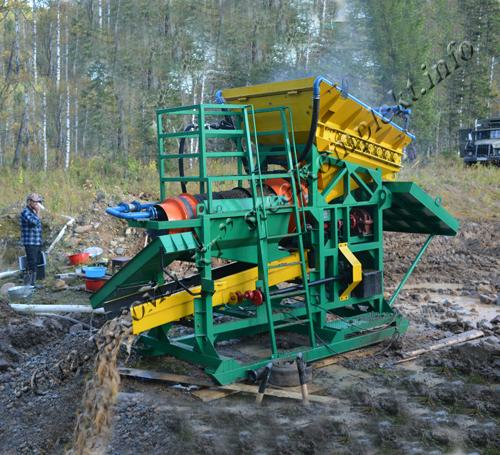 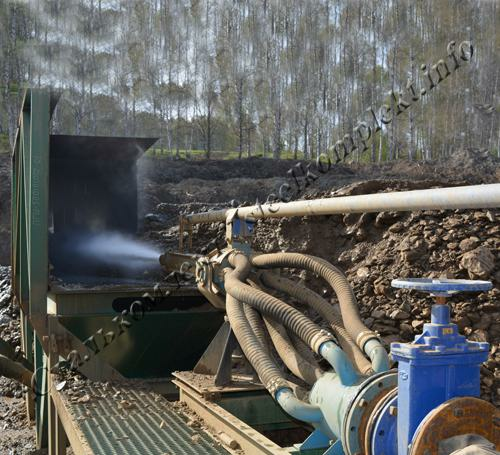 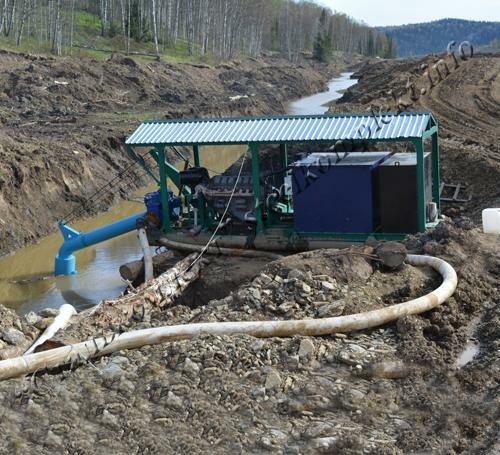 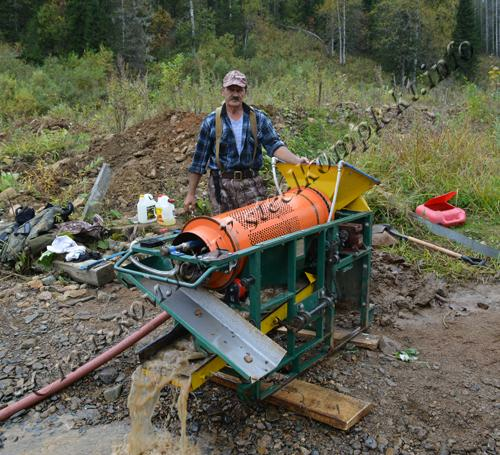 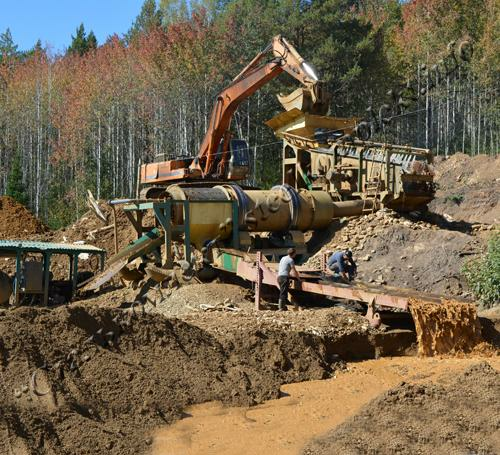 The staff of the plant has huge experience in the right choice of equipment for material desegregation and catchment of fine-grained and shotty gold. 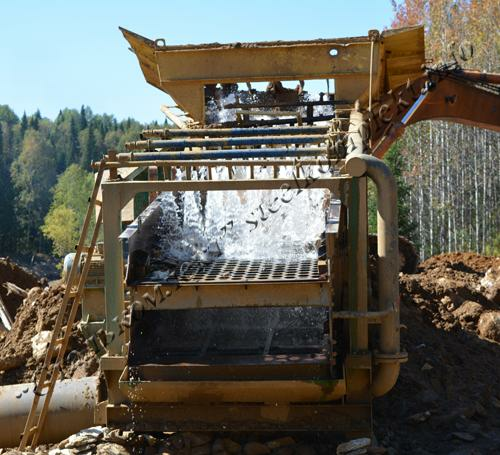 For a better choice of industrial equipment the plant offers mineral exploration services, projection and licensing of mineral deposits. 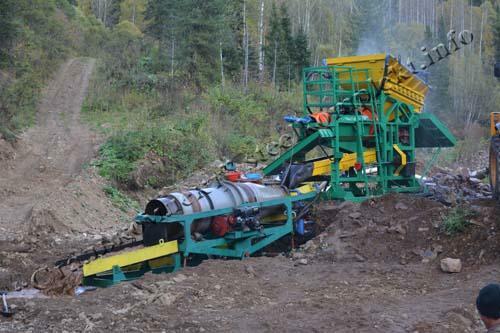 After completing all the works from exploration to installation of the equipment in one site, the Customer receives a better result. 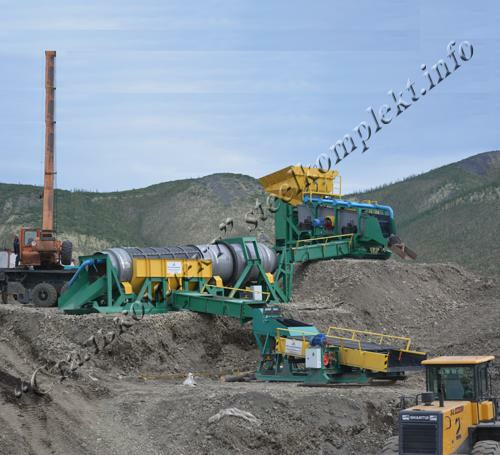 The plant designs and produces equipment according to the technical requirements of the Customer by complementing the order with the necessary spare parts and components. 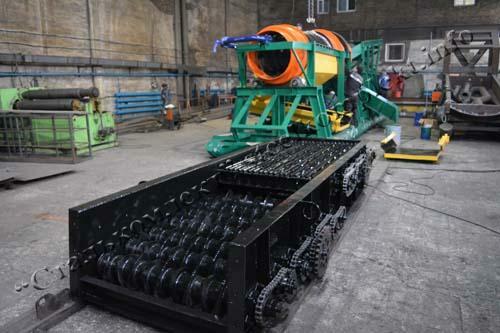 The plant develops flowcharts of the equipment for specific mining and geological conditions pointed by the Customer. 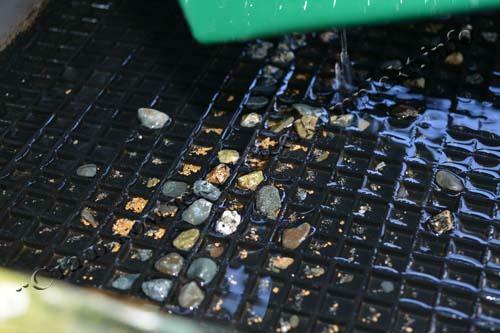 The plant provides consulting service on gold and platinum concentrating. 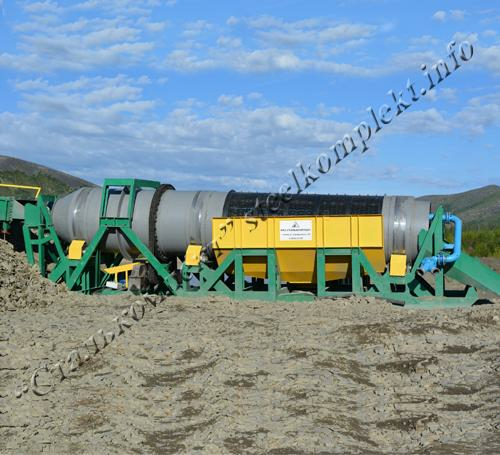 The llc "MRP Stalkomplekt" manufactures nonstandard equipment, metal structures, repairs industrial equipment and mining machines.